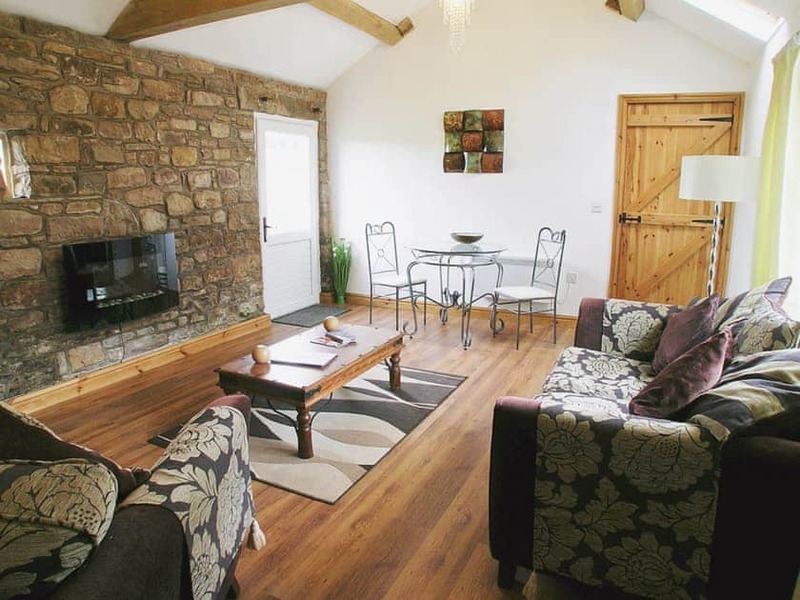 Living/dining room: With electric stone-effect fire, Freeview TV, DVD player, beams and wooden floor. 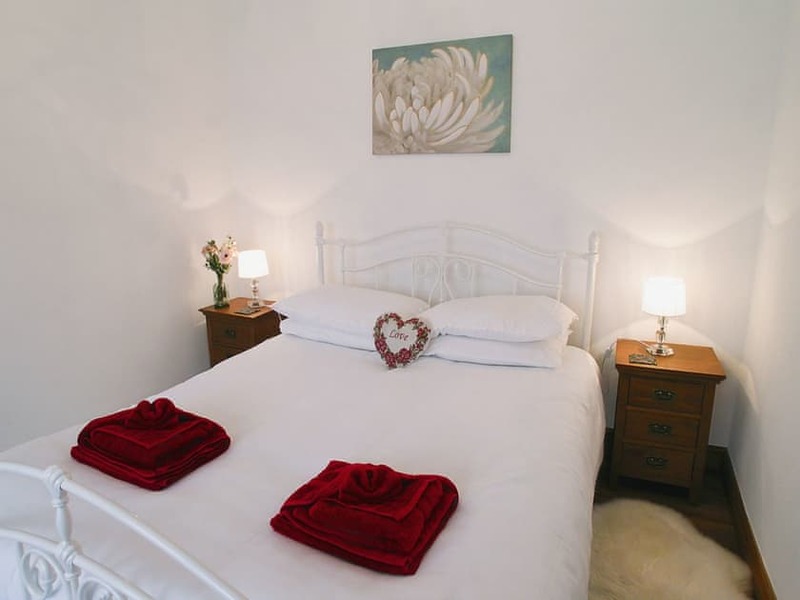 Electric heaters, electricity, bed linen and towels included. Out building with freezer and washing machine. Enclosed lawned garden with patio and garden furniture. Hot tub (private). Bike store. Private parking for 2 cars. No smoking. Please note: No children. The property has a natural water supply from a spring. 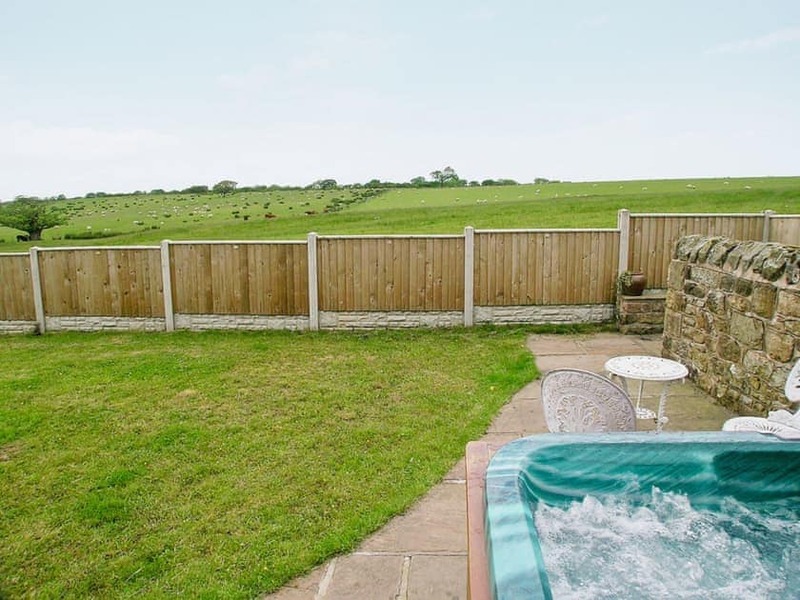 This single-storey, detached holiday retreat, adjacent to the owner’s farmhouse, has a hot tub and stunning rural views. 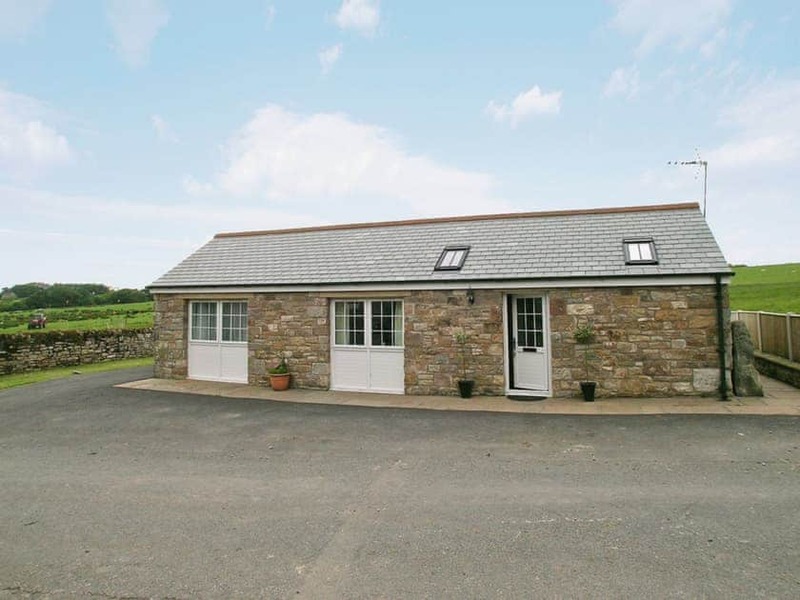 Converted from a sheep fauld and set on a family-run livestock farm, surrounded by unspoilt countryside. 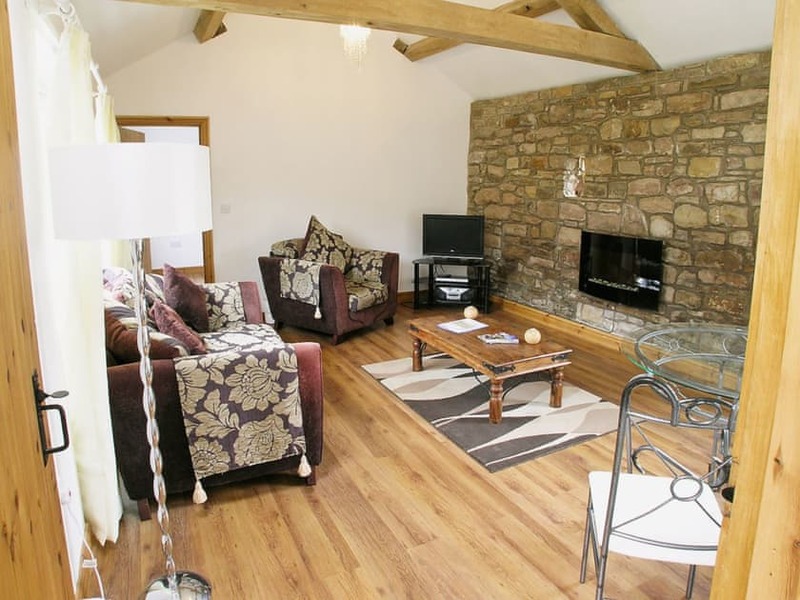 It is 2 miles from Birdoswald Fort on Hadrian’s Wall, and centrally located for the Lake District, Northumberland, the Yorkshire Dales and Scottish Borders. 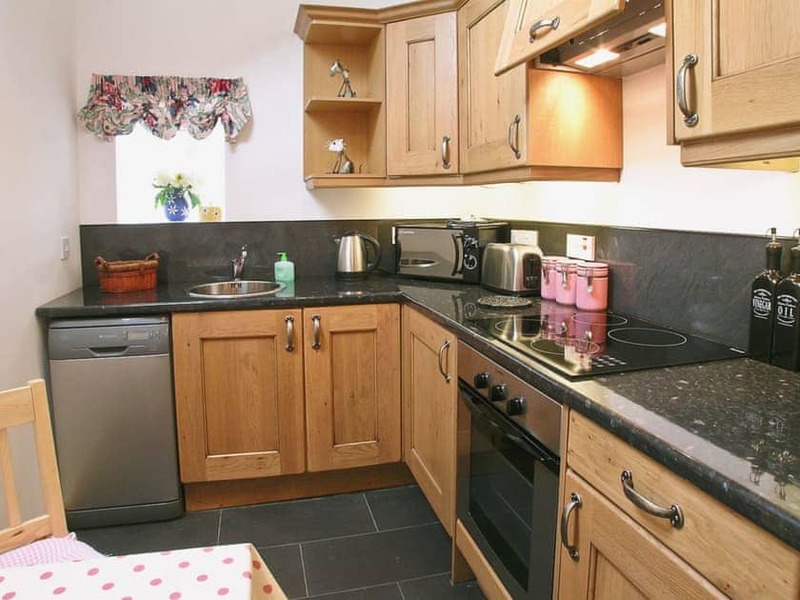 Visit Talkin Tarn, Walltown Crag, Lanercost Priory, Rheged, country shows and farmer’s markets. There are footpaths from the door along with walking and cycle routes throughout the area. Shop, pub and restaurant 2 miles. 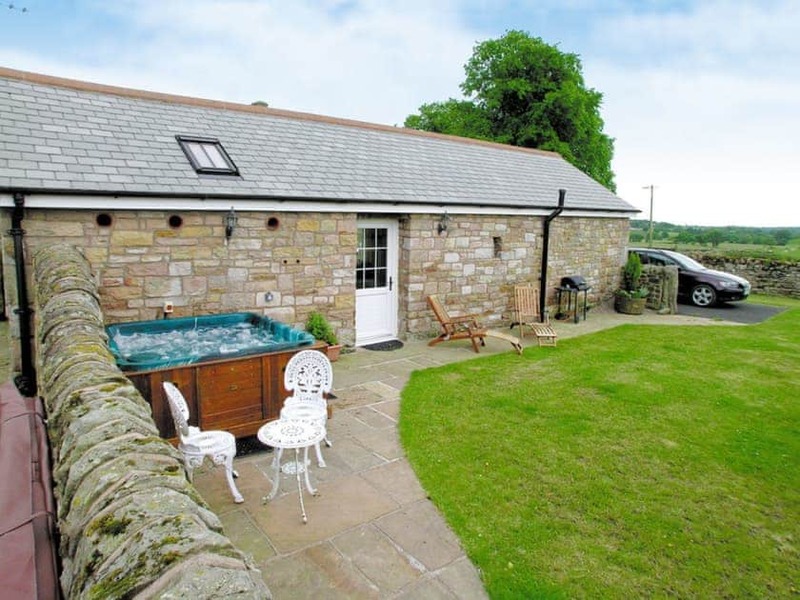 Fabulous little cottage with a brilliant hot tub. Just the thing to return back to after a long day out. I would definitely recommend this little gem of a place. My only negatives are that the towels were a little small but this is no issue really, and it would be nice to have a pub nearby to walk to on an evening but this is just a personal choice. Great place to chill and relax with the sheep nearby bleating happily. We spoke to the owner who was very friendly and made sure all was in order for us. 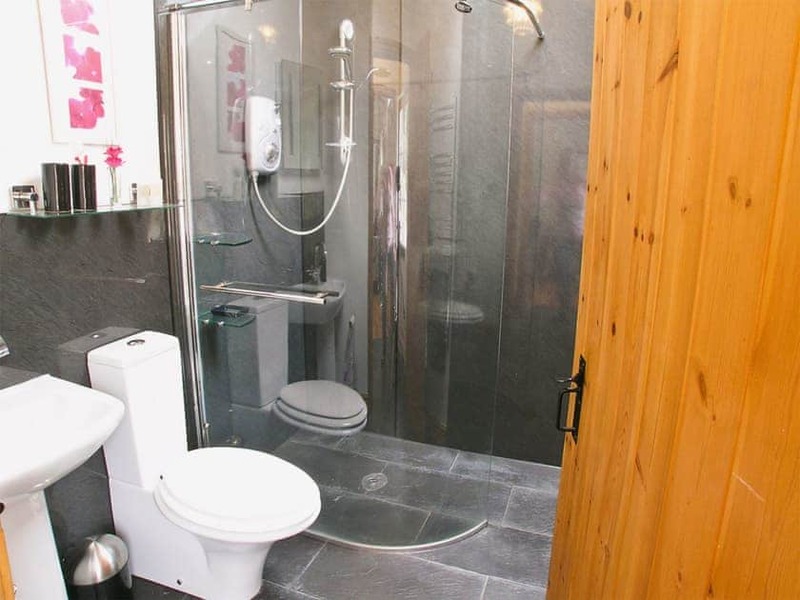 We will certainly be returning to The Fauld really enjoyable stay.